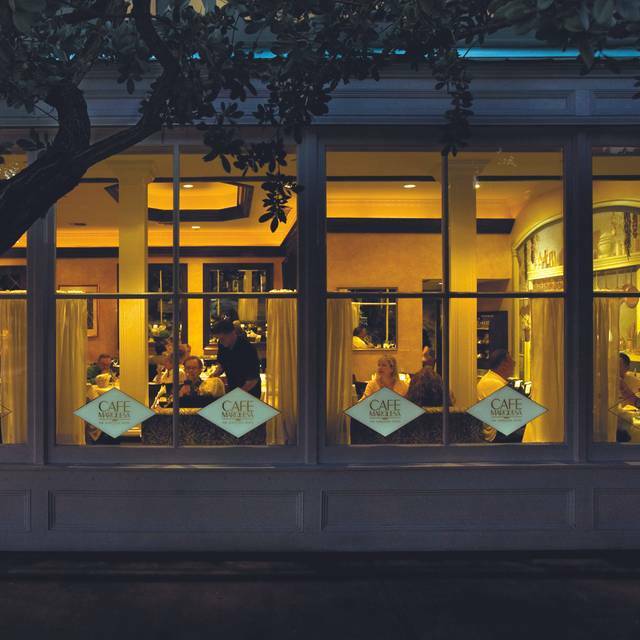 Café Marquesa’s "Contemporary American Cuisine” does not disappoint. 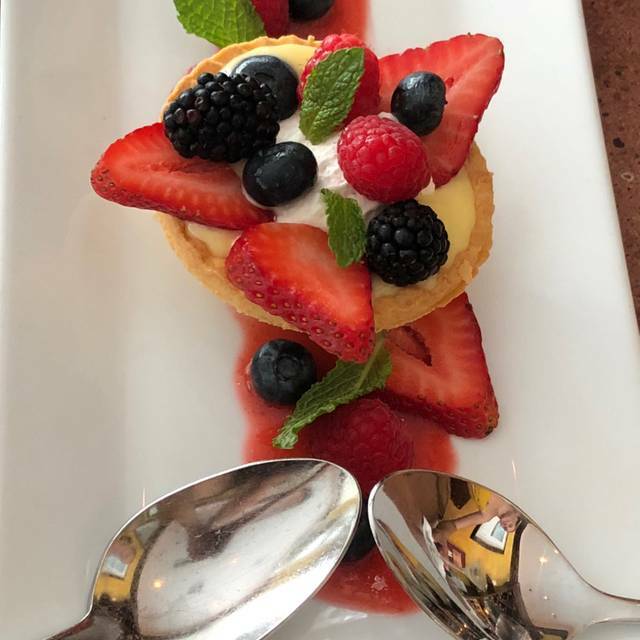 Specialties include grilled meats and fresh, local seafood, complemented by inventive appetizers and salads as well as fresh baked breads and desserts made daily. Diners at the 50-seat restaurant catch glimpses of kitchen theater behind a hand-painted trompe l'oeil wall. 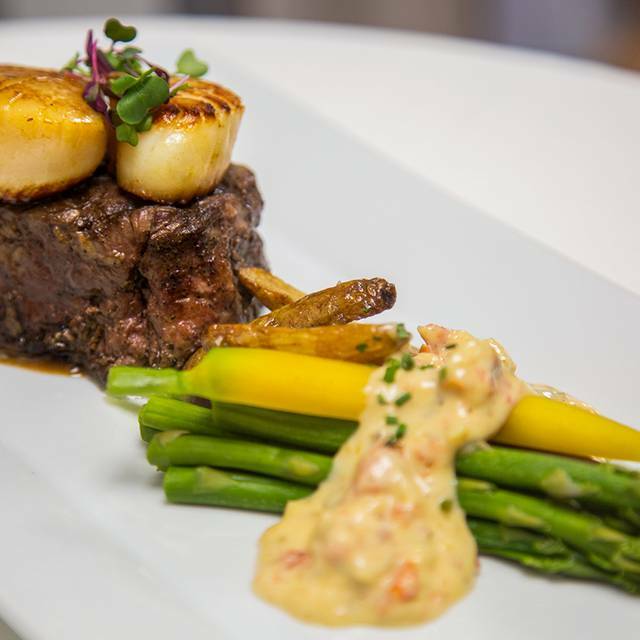 Specialties include Pan Seared Grouper with Blue Crab, Seared Sea Scallops with Truffled Wild Mushrooms, Shrimp and Grits, and Beef Tenderloin with Chevre Cheese. Based on seasonal availability, Chefs Graham Dailey and Jon Mitchell and their talented team of chefs select the finest seafood, meats and produce to design the menu. 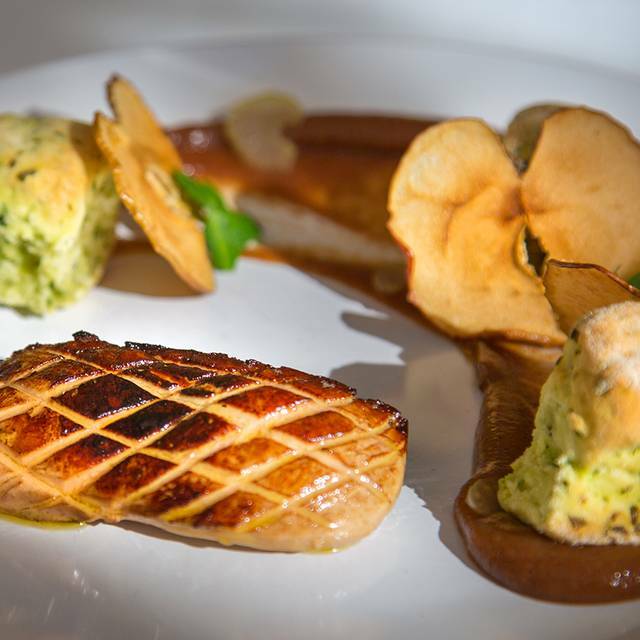 They present innovative interpretations of classic dishes nightly. A cozy bar is available for drinks, light bites, dessert and coffee or full meals. Friends and hotel guests meet at the bar prior to dinner and before or after the theater. What a great evening! Cafe Marquesa outdid themselves, I had mentioned through my reservation that we were celebrating our 30th wedding anniversary, not expecting anything extra but what beautiful surprise awaited us, the table was beautifully decorated My wife was very moved. The service was excellent, the food was delicious. I had the duck which was one of the best I’ve tasted. Everything was superb, my wife’s tenderloin, the salad, the dessert. We can’t wait to return. Cafe Marquesa made our special evening unforgettable. Every part of our meal was outstanding. We had the grouper and yellow tail snapper. I would go back every weekend if I lived here. The shrimp and grits appetizer was the best my husband had ever had. I was very impressed with the lobster soup, as well. Excellent service and ambiance! It was our first anniversary and they knocked it out of the park. Oh, the key lime-tini dessert drink was the best cocktail I have ever had. A lovely combination and amazing flavor. Service from Michael and cocktails from Goldy made our visit memorable. Our dinner at cafe marquesa was quite possibly the best meal we have ever had! The tuna tartare had such an amazing flavor. The fish and scallops were perfectly cooked and paired well with the sauces they were plated with. Our beignets with the homemade lemon ice cream were stunning. The black coffee was even something to rave about. In a town that specializes in bar/restaurants and fish shacks, Cafe Marquesa is a sparkling jewel! 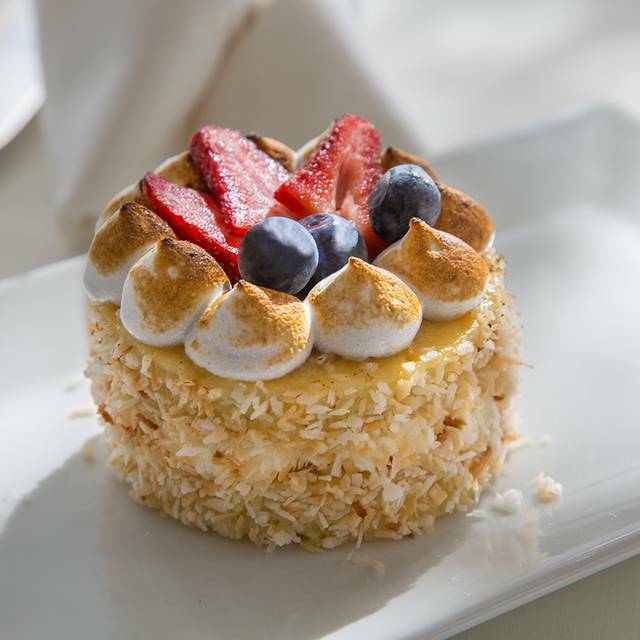 We have celebrated birthdays here and always include one special evening at Cafe Marquesa when in Key West. 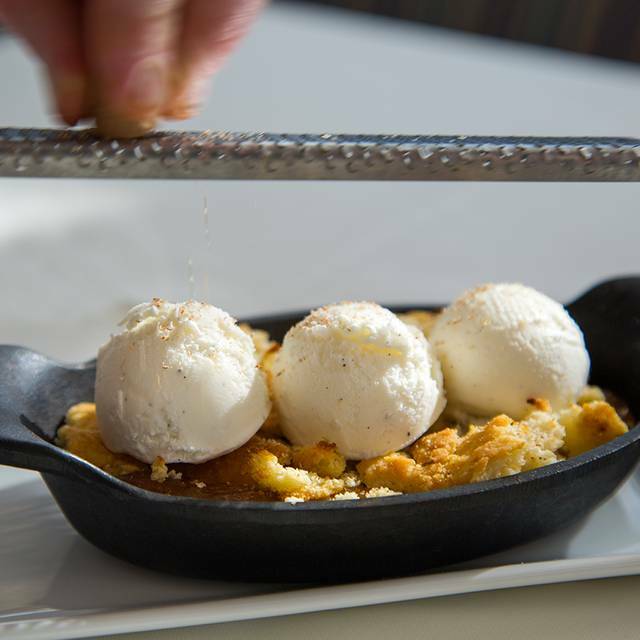 The new team of chef and sous chef have brought a Southern touch to the menu. On our most recent visit our meals were (we both had yellow tail snapper on a bed of grits, and topped with a crab coleslaw) delicious and well presented. The waitstaff works well together and provides a welcome, informative experience for diners. If the restaurant is informed ahead of time, your table will be festively decorated for any celebration. 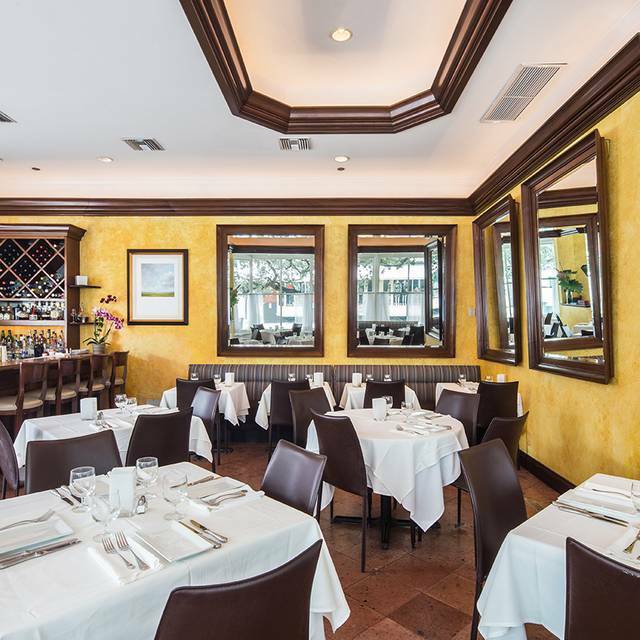 We look forward to many return visits to Cafe Marquesa! Excellent food and excellent service. Nice ambiance in quaint hotel. Nice alternative to mainstream key west options. Worth the price. It was our first night in Key West and we literally stumbled upon the restaurant. It was a lucky find-we had a great dinner and a lovely night. Very Nice Location, somewhat noisy, on the expensive side, attentive and not intrusive staff. Good wine selection and a full bar. Our favorite restaurant at our favorite hotel. Food and staff are superb. Blondie and Aaron make great cocktails and provide perfect wine pairings with the scrumptious food. We even snuck a table our first night there just for cocktails and desert. Perfect. Best restaurant in the Keys by far! This was our first time coming here and ended eating all 4 nights here. We loved it! Excellent ! Grande cuisine ! Bravo au Chef et son équipe. The service and food were impeccable. This was one of the best meals we had in Key West and there was significant competition. The shrimp, chorizo, and grits starter was superb. 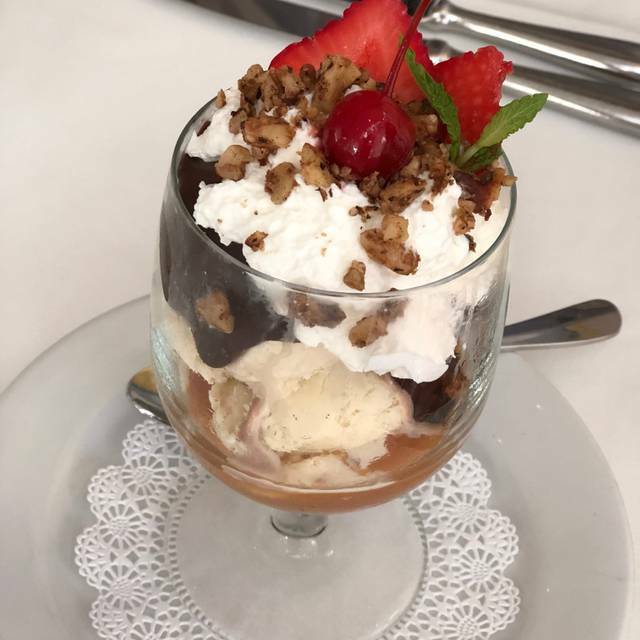 The scallops were wonderful and the ice cream was a perfect ending! Everything was excellent. Would recommend Marquesa to anyone. Not recommended for children. Absolutely best meal during our trip. Waiter made a great recommendation. Excellent service even though they were crowded. A little louder than I prefer but manageable. Planned a birthday dinner for a friend. We showed up to a tastefully decorated table. Our waiter immediately made us feel welcome. His menu suggestions were helpful. Shrimp and grits were buttery and melted in my mouth as he said they would.Foie Gras was great. Duck dish, on the other hand, had a slight identity crisis: sweet wine reduction quarreled with the pesto included in the dish. Without the pesto I would rate the dish a 9; with the pesto it dropped to a 6, at best. I avoided taking the pesto on my fork but sometimes it was unavoidable. Still, this is a highly recommended fine dining venue in downtown Key West. This is a restaurant for people who appreciate good food, it is not a touristy Duval street place. Absolutely one of our favorite restaurant in Key West. Marquesa never disappoints. My wife had crispy yellowtail and she said it was the best yellowtail she has ever had! I had the duck which was incredible. The martini’s are ice cold and the wine list (and pricing) excellent. A must do experience for anyone looking to dine in Key West. Food was good, but not great, especially for the prices charged. Dining room is very loud, and we were at a window table so it must deafening at an interior table. Service was excellent, from hostess to bartender to server. A very nice dining experience. Nice wine list. Dishes were delicious and well prepared. Beautiful room. Food was wonderful and the service was great. I would highly recommend Cafe Marquesa! Wow! Cafe Marquesa has the best food I’ve ever had! That includes Vegas, LA and Miami.... Do not hesitate to reserve a table. You could have just salad or the soup for a delicious meal! Excellent and creative food. Extremely noisy and not relaxing until after 9:00 when the crowd fell off. Great staff , great drinks , great food ... what more can you ask for ! Food was exquisite. Great service. Wonderful ambiance. Always delicious, wonderful staff, overall excellent resturant. One of my favorite local places. Ven was a fabulous waiter. Food choices were perfect and presentation was lovely. Felt very special and pampered. Can’t wait to return. As usual, our meal was terrific! Even with a late reservation, the Cafe was hopping and so much fun...our wait staff was so attentive and able to anticipate what was needed even before we noted it! Of course, our meal was so key (no pun intended) and that is why we always return! Wow. We were very pleased. As the expression goes: “someone here knows how to cook!” By far the best dining we encountered on Key West. Very well thought out Southern menu with delightful contemporary touches. All that we chose was excellent and bountiful. Service was good and proper. There were a couple of small service touches as in some small, tasteful extra attention when the maitresse d’ discovered we were celebrating an anniversary. Nice. Only negative is the room is a bit tight and can get loud. We will be back to Cafe Marquesa! Frankly, I can’t wait. I took friends who were visiting from Minnesota to share with them some of the best and most creative food available in Key West. The fillet is one of the best I have ever had and the She Crab Soup is really terrific. The Shrimp and Grits starter is especially good, and ample in portion, making it nice to share. The staff is truly the best in Key West. 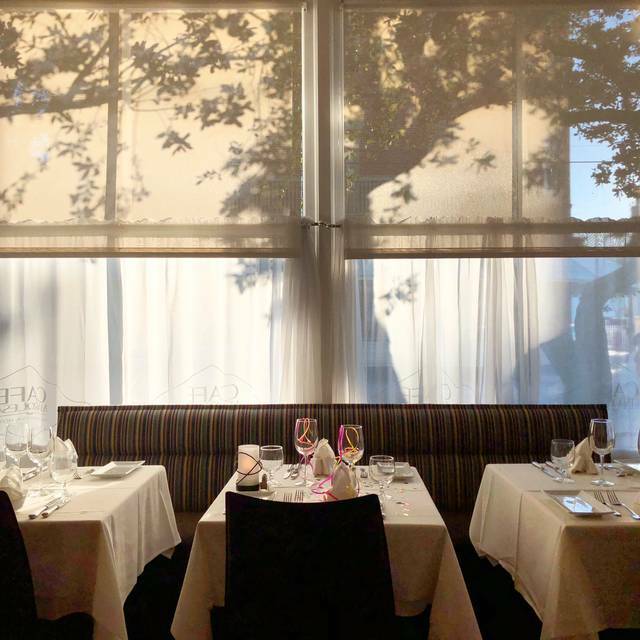 This is the best if elegant dining in a very comfortable, unpretentious environment. This is our go to place for special occasions. We went for our wedding anniversary and the table was specially decorated. The atmosphere is cozy and intimate. The food is creative and spectacularly prepared. There wasn’t a morsel left! The staff is attentive and friendly. We highly recommend Cafe Marquesa! Cozy dining and the "She Crab Soup" is great as an Appetizer.